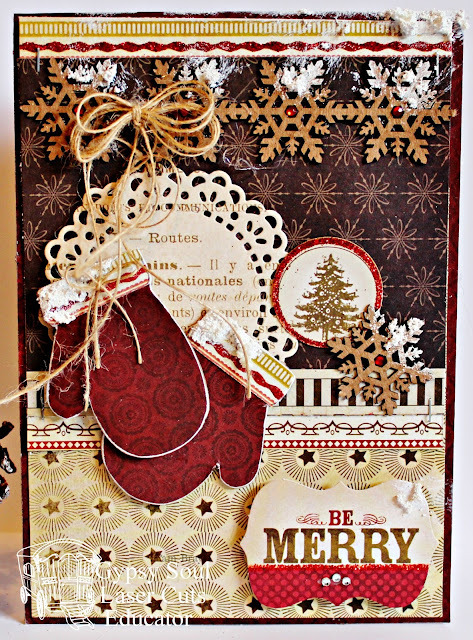 Happy Saturday!!! 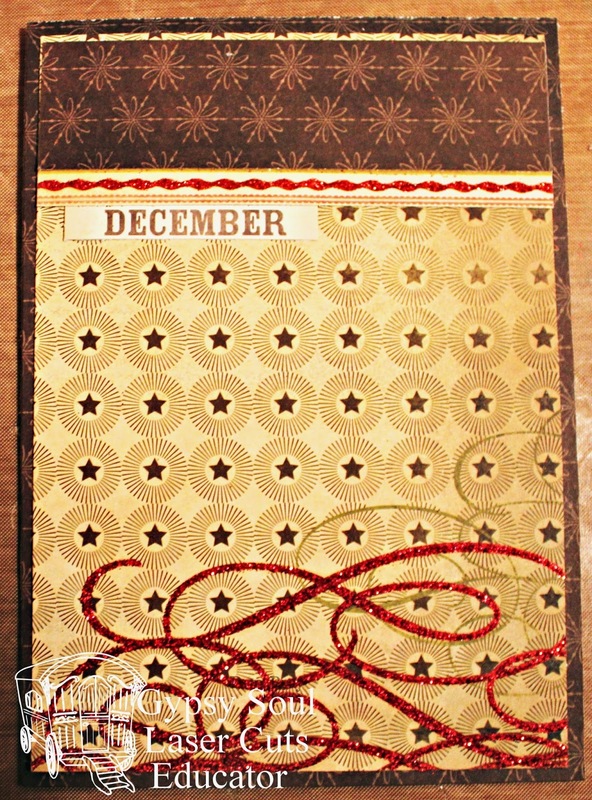 I am so exited that Christmas is right around the corner, aren't you? If you're like me you are still having last minute projects and gifts to create or to get, along with a few special Christmas Cards. 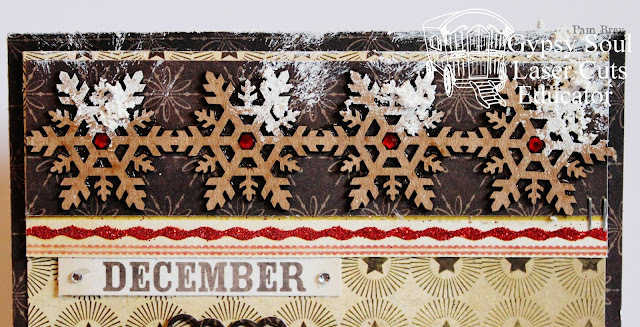 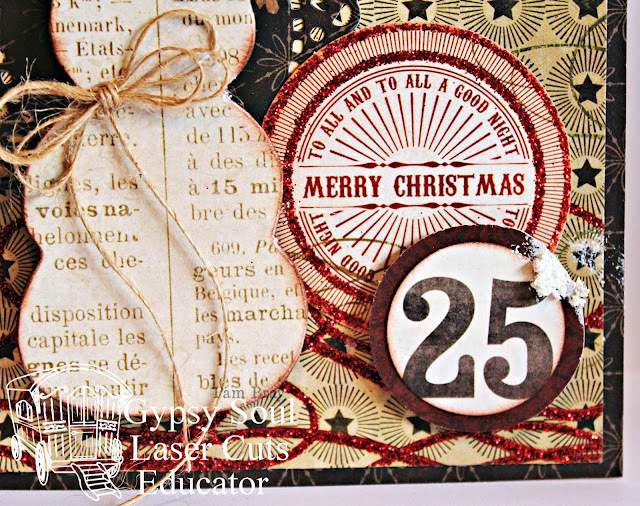 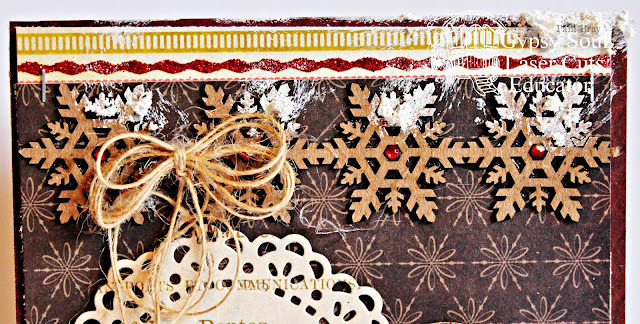 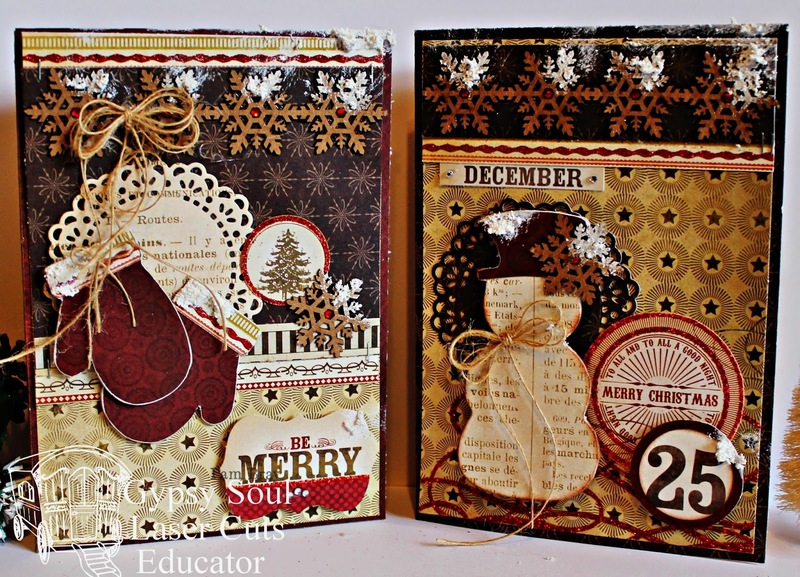 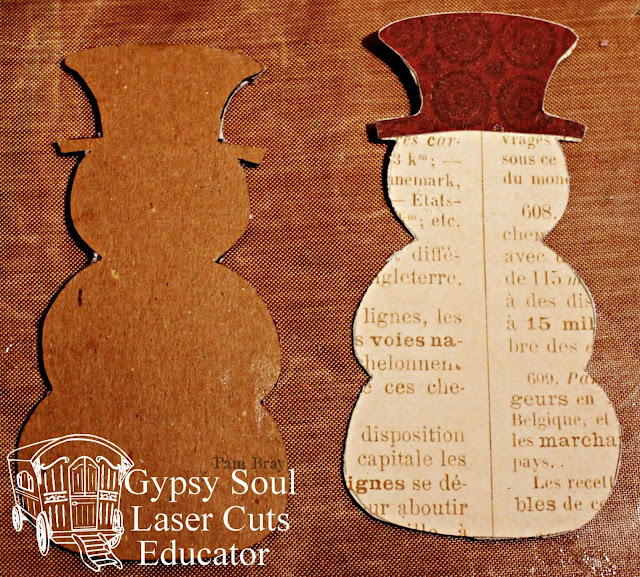 Using pretty paper and Gypsy Soul Laser Cuts chippies makes it super easy. 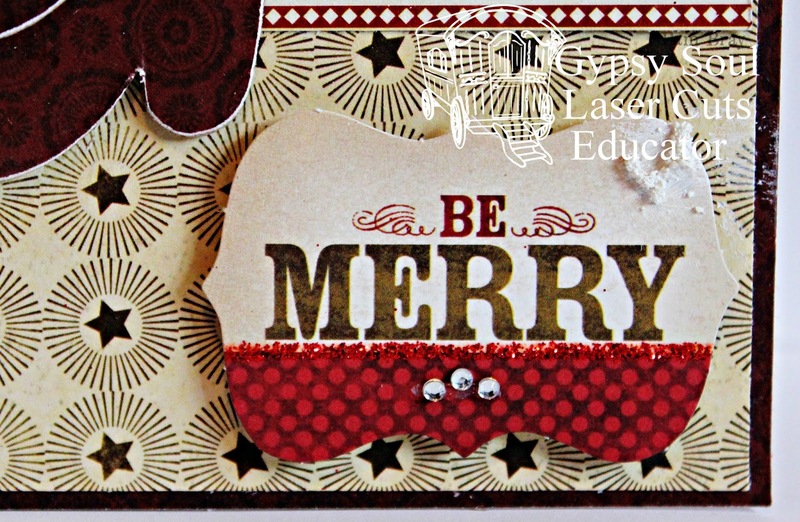 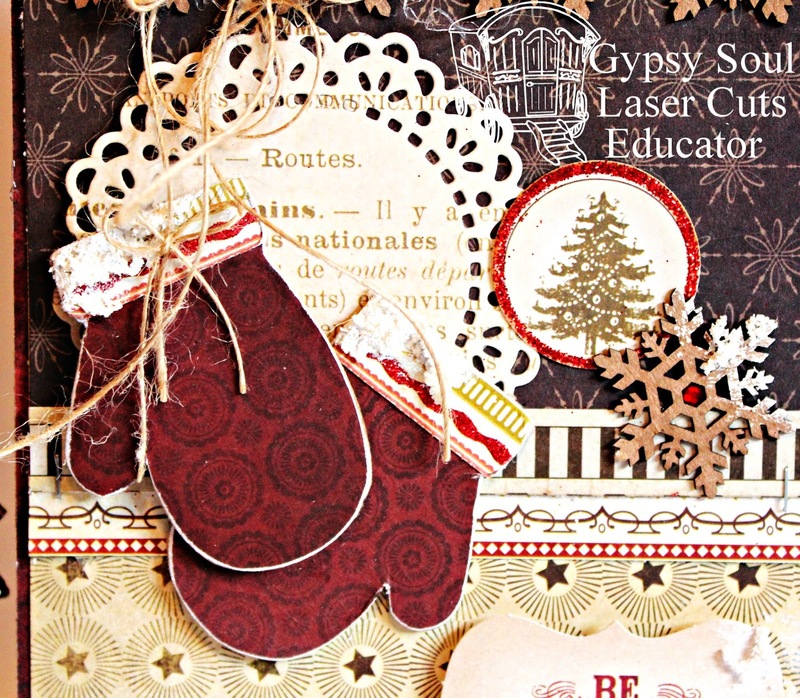 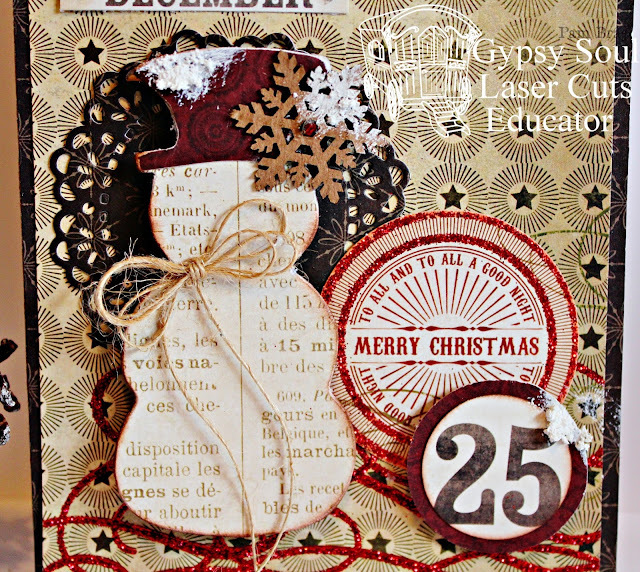 Thanks so much for stopping by the Gypsy Soul Laser Cuts Blog today and I hope you have a blessed Christmas and joyous New Year! Remember to check out the Gypsy Soul Laser Cuts for all your chipboard needs and the Gypsy Soul Laser Cuts Blog for wonder inspiration!